All the recent Samsung rumors have focused on the Galaxy Note 8 and now it looks like we have some details on the new Samsung Galaxy S9 and S9 Plus. According to a recent report, Samsung will use similar displays in their Galaxy S9 and S9 Plus handsets. The Samsung Galaxy S9 will apparently comes with a 5.77 inch display and the Galaxy S9 Plus a 6.22 inch display. The Galaxy S8 and S8 Plus comes with Samsung’s Infinity Display and the company is expected to use something similar in the Galaxy S9. There are expected to be some changes to the display on the Galaxy S9 over the S8. Samsung are expected to integrate the fingerprint scanner into the display, this is something both Samsung and Apple are working on for their handsets. Both companies do not have the technology ready to go live on new devices as yet. 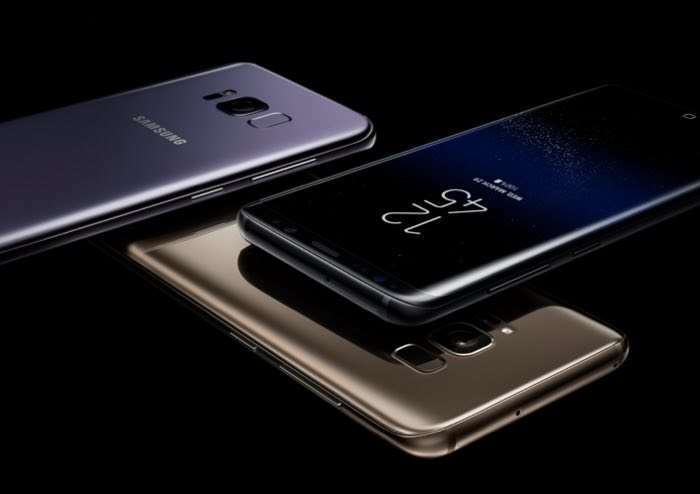 We are expecting the Samsung Galaxy S9 to launch next year, Samsung could launch the handset at Mobile World Congress in February, although it is more likely that the company will hold a separate launch event for the handset. We would not be surprised if Samsung holds a special event for their Galaxy S9 in either March or April.